IT’S in the eyes. 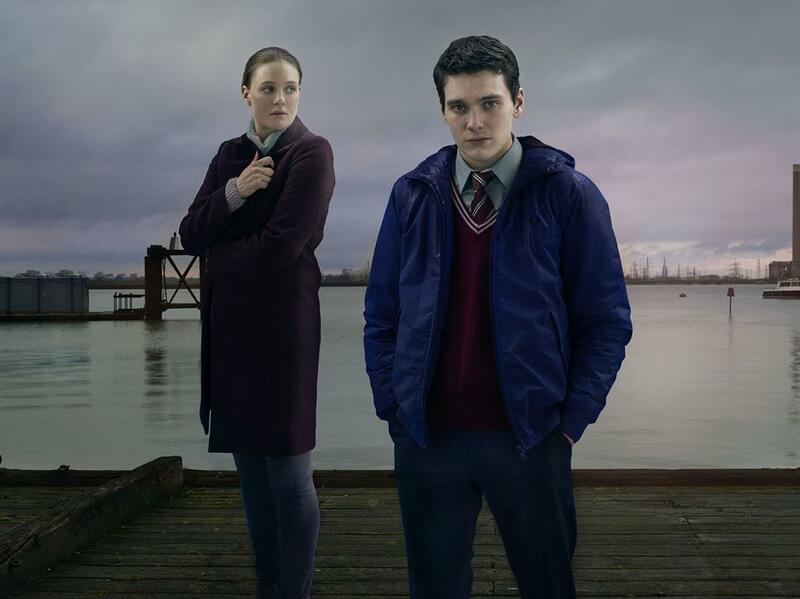 Like flicking a switch, actor Jack Rowan can turn the lights off and give off a dull-eyed killer stare. 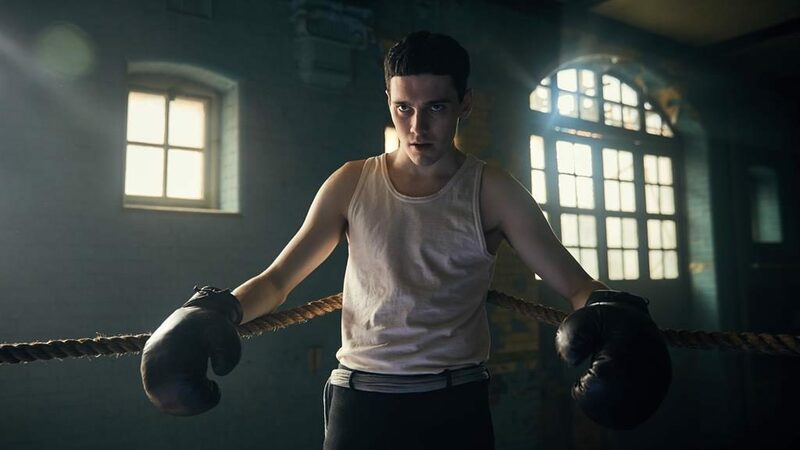 He scared the bejesus out of us as teenage killer Sam in psycho thriller Born To Kill earlier this year and now he’s at it again, giving it the evil eye as young boxer Bonnie Gold. So it’s pleasantly reassuring to find that in person, Rowan, 20, has lights dancing about in eyes as lively as his conversation. He’s also disarmingly polite. I can’t remember the last time someone said ‘thank you for having me’ at the start of an interview. Not that you’d want to cross him. 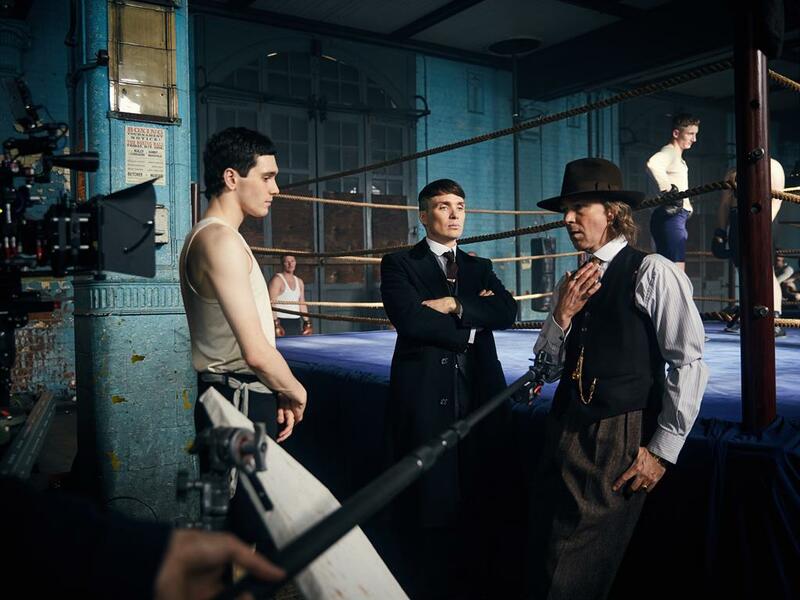 A junior boxer who had the first of his 27 amateur fights when he was just 12 (he won 18), he knows how to handle himself in the ring, a skill that proves mighty handy in Peaky Blinders, in which he plays the pugilistic protegé of the Shelby clan and son to Aidan Gillen’s slippery schemer of a dad. 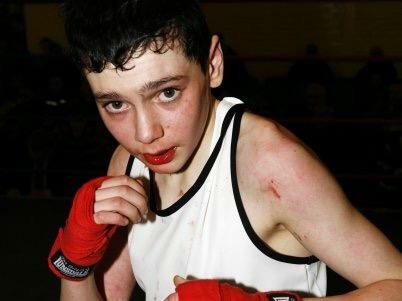 In boxing parlance, Rowan is a technician, using his rangy frame — at 6ft, he weighs in at a slender 64kg (10st) — to keep opponents at a distance. It’s not too much of a stretch to see that’s how his acting works too, bringing a chilling detachment to Born To Kill, his breakthrough role. Next year will see a change of pace as he plays comedy in Simon Amstell’s new film, Benjamin. ‘I really wanted that part because I’m a big fan of Simon’s and I thought I might get to be his friend. And now, er, I am.’ The last said with a hint of disbelief. He’s new to the fame game, gleefully recalling an incident at his local barbers in Pimlico, south London, just after Born To Kill came out. He genuinely thought he was in trouble when the bloke in the chair next to him fixed him with a steely gaze throughout his cut and then met him with a mob of mates outside.